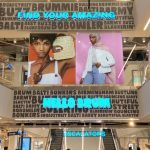 If you and your loved ones have set a budget for Christmas gifts this year, there’s no need to scrimp on fabulousness – Selfridges Birmingham is the perfect destination for affordable presents and stocking fillers. 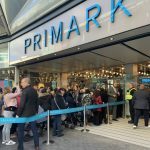 With kids’ items from just £2, women’s clothing from a fiver and men’s accessories for well under a tenner, Christmas can be sorted in one easy shopping trip. 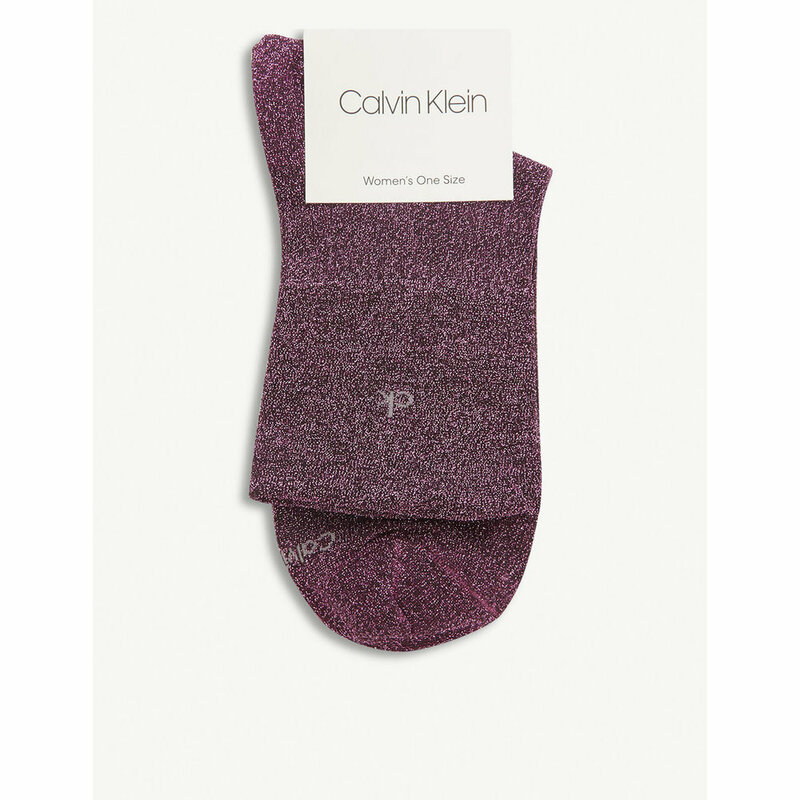 Calvin Klein’s glitter socks (£10) are the perfect addition to any outfit – peeping out of jeans, setting off a pair of cooler trainers or for just keeping those toes warm when lounging around the house. Or how about these cute stripe ribbon ruffle ankle socks from Tommy Hilfiger (£10)? A small purse for a night out is the just the thing – this Alice Tait London-print purse (£9) is a fabulous stocking filler, made from faux leather and lined with striped cotton. The Michael Kors Money Pieces Saffiano leather card holder (£45), fitted with four slots and a central note pocket, is also ideal for credit cards. Add glamour to the festive season party outfit with some false eyelashes. 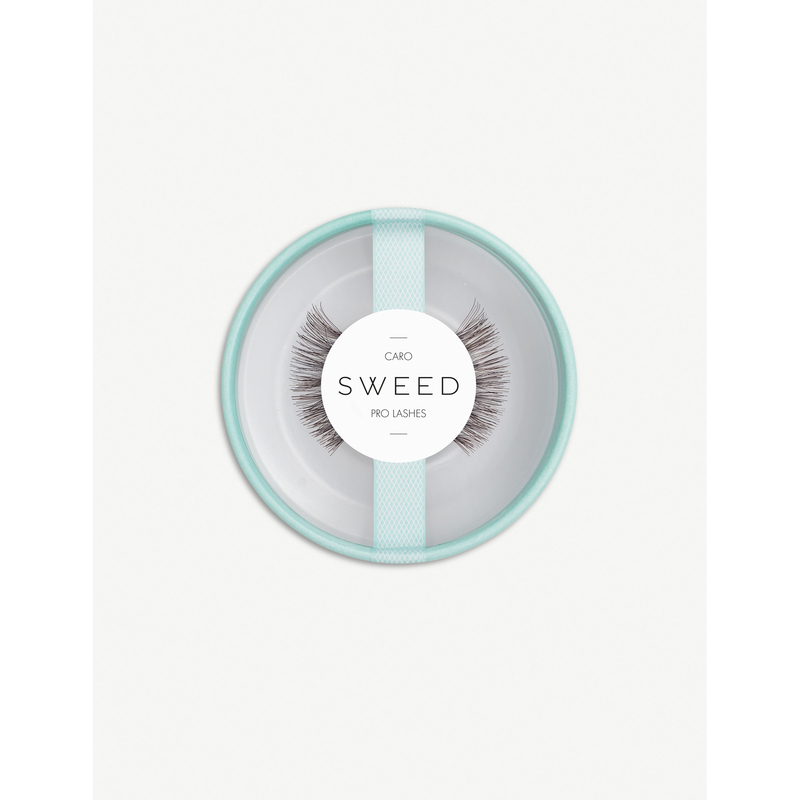 The Caro Lashes from Sweed Lashes is just £12.50 and will add drama to any look. Make-up lovers are spoiled for choice – with Nyx products costing from just £4 for a lip liner up to a budget-friendly £25 for a professional palette of gorgeous eyeshadows. Zoeva’s brushes are ideal for everyday applications and cost from £7.99- £9. Push the boat and you can get Mac’s Look in a Box, with two eyeshadows, a lipstick, a blusher, a liner and mascara, and get 50p change out of £50. Earrings are another lovely gift – Ted Baker’s petite Harly mini-heart earrings in rose gold are classy and understated (£19), while this grunge-inspired fleur-de-lys ring from The Kooples (£25) is the perfect accent to any outfit. You can’t go wrong with Astrid & Miyu’s Hold On studs in rose gold-plated brass and a sleek bar encrusted with diamanté crystals (£40). The classic Levi’s t-shirt and this plain white tee from Reiss are both bargains at just £20 and you can keep their heads warm in style and select this Herschel Supply Co Elemer id beanie, which is £18. Accessories are just as hot for men as women – pocket squares add panache to any suit, so why not place on of these Reiss pieces for just £15? Head to the beauty hall and grab a Kiehl’s x Andrew Bannecker Man on a Mission set and he’ll be treated to Facial Fuel Energising Face Wash, Age Defender Power Serum, Facial Fuel Energizing Moisture Treatment for Men and Body Fuel all-in-one energising wash – all for £31. If they love to play a game, Beer Pong is still popular for ale and lager lovers (£12), and if they love a cuppa or two, these Wild Wolf mugs are fun and just £12. Santa has plenty of room to hide a stack of stocking fillers and there’s loads to choose from for the mini-mes. Kids love stationery, so fill up their pencil cases with a Kikkerland rainbow multi-pen (£5),Kikkerland LED cat pen (£10), Pokemon pencil rubbers (£3) and a set of Cliposaurus Rex book markers (£5). 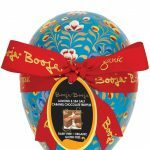 You’ll never hear a complaint when you add a few sweet treats and Selfridges Birmingham has a huge range of mini packs to satiate their appetite: this chocolate penguin trio is £7.99, while this chocolate bauble filled with chocolate coins is £5.99. Hello Kitty lovers can also open a cute tin filled with chocolate circles (£5.49). Older kids with a smartphone will love this retro Paladone Sega Saturn smartphone controller (£38), which will transform an Android phone into the classic console. 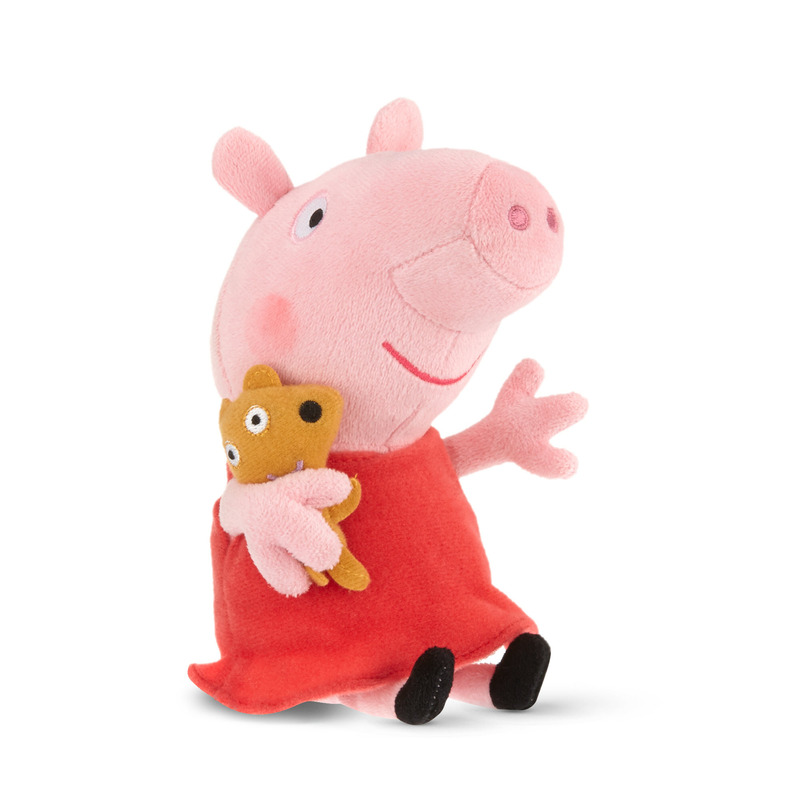 You can also bag some gorgeous soft toys for under £20. Ty beanies are from just £5 and go up to a budget-friendly £30, while a Peppa Pig beanie is £8. 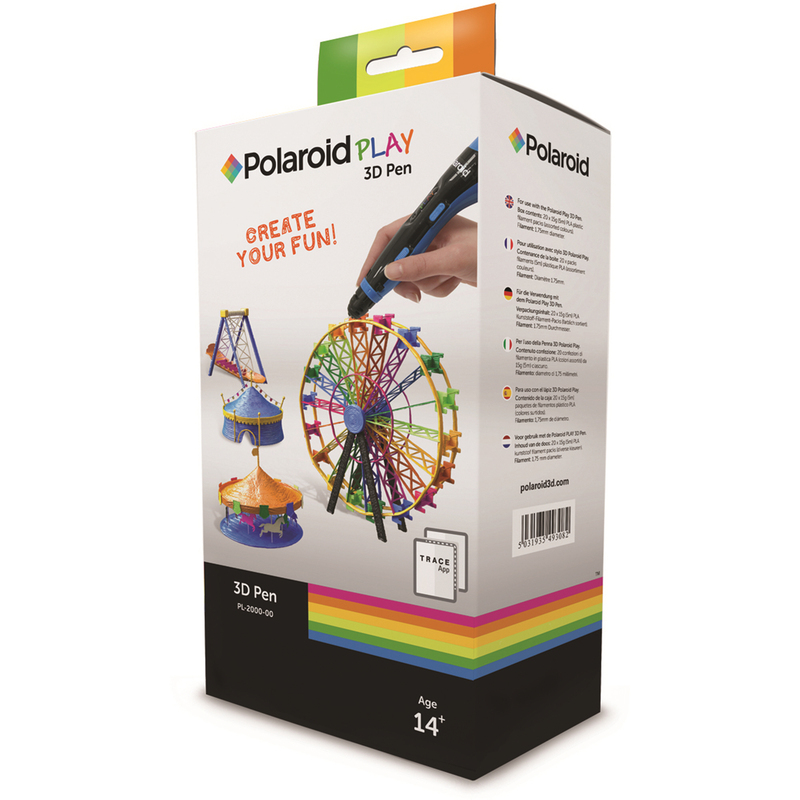 Indulge their creative side with this Aquabead set (£5), an OMY magic giant colouring poster (£10) or perhaps a Polaroid Play 3D pen (£30). Champagne lovers can head to the Foodhall on Level 1, where the Moët & Chandon station can add a personalised label to every mini bottle for £19.99. 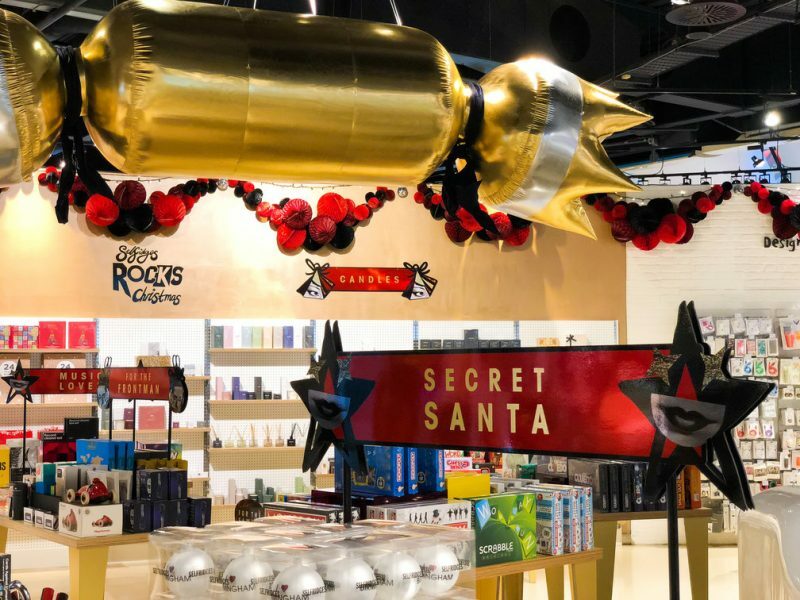 Thanks to Selfridges Birmingham’s renowned foodhall, you’ll be spoilt for choice when it comes to tantalising stocking fillers. Delicious Cantucci biscuits are just £4.99 – perfect for that cup of morning Joe (how about Selfridges Selection Italian Cafetiere Coffee Bold & Strong at just £7.99?). Customise a jar of limited edition Reese peanut butter (£6.99) – a delicious chocolate peanut butter spread – by adding the recipient’s name, ensuring no one else can touch it. For the true lovers of Reese, how about this Selfridges exclusive: Perbellini chocolate peanut butter panettone (£27.99), made with Reese’s peanut butter chocolate and peanut butter cups. Mouthwatering! Indulge the chocoholics in your life with the Selfridges Selection Snowball Truffles, crafted by the master-patissiers at Marasu for £7.99 and Glam Gold & Silver Star Pralines for £24.99. 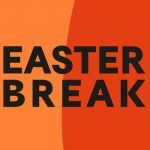 Splash out on Charbonnel et Walker’s sea salt caramel truffles (£50). Even vegans can satisfy their chocolate craving with Melt chocolates from £13.50. Gift sets are a delightful stocking filler for foodies. Tiptree’s preserve gift box is £6.49 for three mini jars, while the Selfridges Selection British mini preserve trio is £11.99. If your loved one admires the former Blur bassist-turned cheesemaker Alex James, give them the gift of cheese: the Big Cheese Making Kit contains everything you need to make fresh mozzarella and ricotta in under an hour (£22.50). 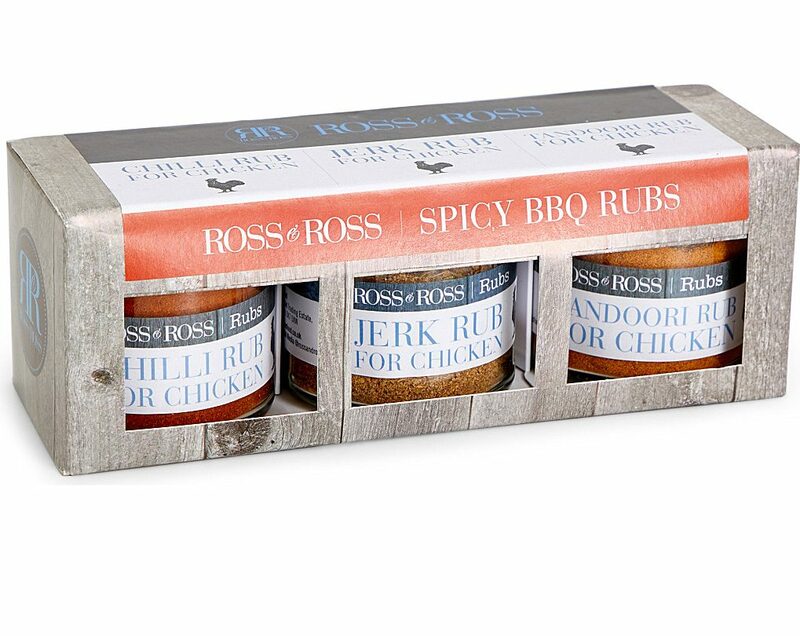 Savoury lovers will delight in receiving Ross & Ross Foods Spicy BBQ rubs trio pack (£15.99) or the Il Gusto miniature oils and vinegar gift set (£25). Whether they love gin, whisky, rum or tequila, Selfridges Birmingham also has an enviable selection of spirits and liqueurs, including exclusive lines. Mini 50ml bottles cost from £5. Love port? 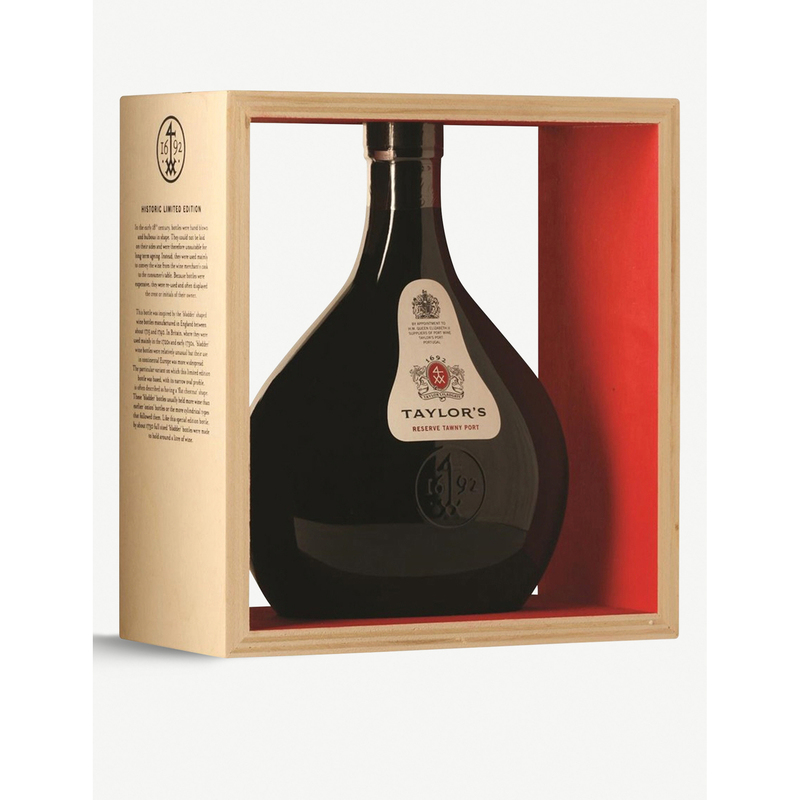 This limited edition Taylors reserve tawny Port (£46.99 for 1l) has been created to mark its 325th anniversary and is a unique blend of 10-40 year-old lots, hand-selected by head winemaker David Guimaraens, and syphoned into an early 18th century-style bottle.